This is a 25 pin female end connector for PCB. 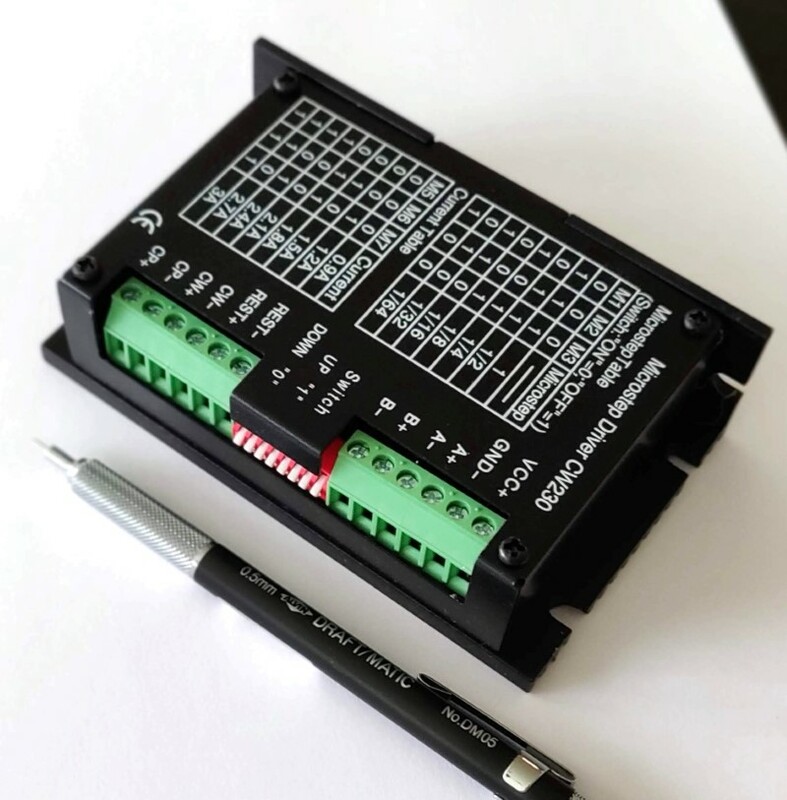 It functions as a connector for parallel port devices such as stepper motor drivers. I receive a healthy dose of questions about end mills and which ones that I use. I usually respond with answers like, my end mill will probably differ from your end mill. So, what is this thing called an end mill anyhow? If you are new to CNC machining and routing, you may have never heard of the thing. I could imagine googling something like, "CNC bits". Using the terminology "bit" is not all that incorrect. Bits are commonly referred to as drill bits, but routers use router bits. If you're looking to cut various metals and composites, end mills are the tools of choice. However, end mills will also work on wood, depending on the type of end mill selected.